CES (Consumer Electronics Show) is the annual largest electronics tradeshow on the planet and the show in Las Vegas this year also gains a lot of attention. The event is open to all press and exhibitors from all areas of the electronics industry. There have been a lot of announcements on new products that will be released in the near future. Many of them are disappointing but there are still some products that could change the technology world in 2013. 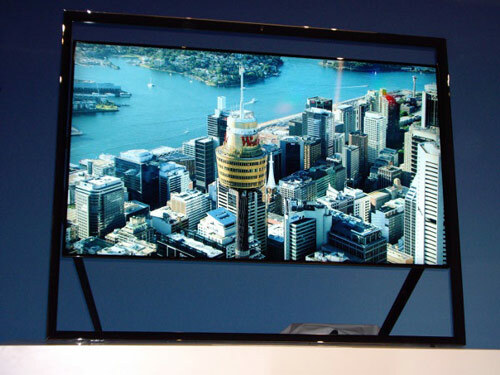 Now let’s look at the best products of CES 2013. We will continue updating until the last day of the show. 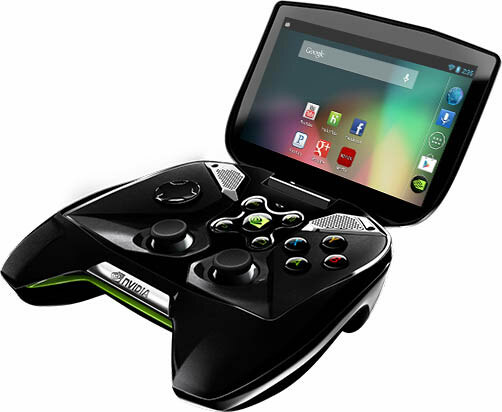 The gaming tablet hasn’t had an official name yet, we are not sure Nvidia will keep the name Shield. It is like a controller with 5-inch screen on top. From the first hands-on, the device is comfortable and it is just a bit heavier than a Xbox 360 controller. The portable gaming device runs on pure Android 4.2 Jelly Bean and powered by the next-generation quad-core chip Tegra 4, so you can play all games on Google Play Store. The best feature of the Shield is that you can play games streamed from a nearby PC over Wi-Fi. However, the feature depends a lot on the quality of Wifi network and people have already recognized the latency. That’s the reason why Shield hasn’t hit shelves yet. Samsung S9 4K UHD TV got the CES 2013 design award with the attractive and unique stand. The massive 85-inch TV comes with Precision Black technology to provide impressive contrast and black levels. 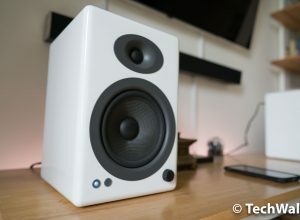 It is powered by a quad-core processor and it also has a great 2.2 speakers producing 120 watts of sound. Gaming hardware is taking a lot of interests at CES this year and Razer Edge is another gaming device in the list. They call it the tablet-PC-game console because it looks like a normal 10-inch tablet but it runs on Windows 8 and powered by Intel Core i5 or i7 processor and Nvidia GeForce GT640M LE graphics. It is not the tablet but accessories make it different. 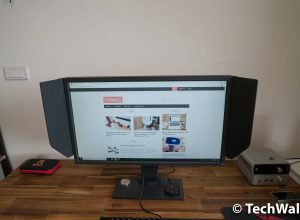 It can be transformed into a large gaming handheld with a handheld dual-controller case, to a mobile console when plugging into a dock with external HDMI and USB connectors, or become a laptop when used with keyboard accessory. The device is awarded the best product of CES 2013. Price: Razer Edge comes with 2 editions. The Edge costs $999 (Core i5 chip, 4GB of RAM, and a 64GB SSD) and the Edge Pro costs $1,299 (Core i7, 8GB of RAM and a 128GB or 256GB SSD). CubeX is the the ultimate 3D printer that can print an object as big as a basketball in 3 colors. There have been some 3D printer but CubeX won the best of CES award because this is the desktop 3D printer providing professional quality, speed and accuracy. At the moment, it can print with two materials, which are ABS and recyclable PLA plastics. Price: starting at $2,499 for the basic CubeX, the two-color model has the price tag of $3,249 and $3,999 for the three-color model. Asus Qube seems to be a great competitor of Google Nexus Q. 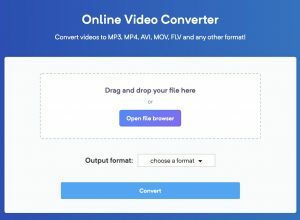 It can enhance our TV-watching experience as it has more than 100,000 TV shows and movies through Google TV, including content from Amazon, Netflix, YouTube, HBO Go, etc. Its interface runs on Android 3.2, so there are a lot of games and apps for users. The device is paired with a remote control that can be controlled by gestures or voice commands. 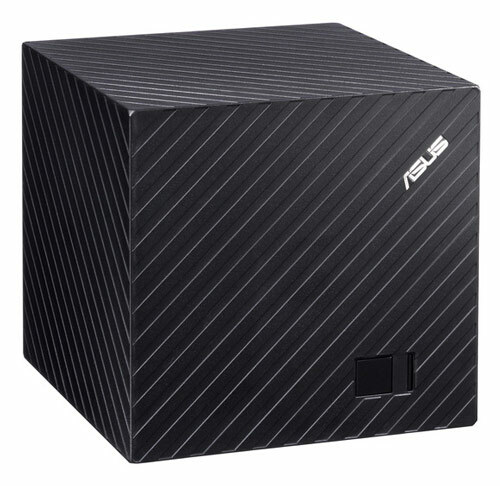 Users will also receive 50GB of web storage on Asus’ servers. Xperia Z could be the best specced smartphone on the market when it is released in March 2013. It features 5-inch full HD display with a resolution of 1920×1080 pixels (443 ppi), 1.5GHz quad-core Snapdragon S4 Pro processor and a 13-megapixel camera. However, the most impressive feature of Xperia Z is that it is dust and water resistant, rated at IP55 and IP57 standards. The device-to-device power technology enables wireless charging by placing two Qi-enabled devices back to back. Qi is the global standard for wireless charging. With the technology, you can use your tablet to send power to your smartphone when it is running out of battery or vice versa. So, you don’t have to worry much about battery when you have both tablet and smartphone and need to use one urgently. Wireless charging works just like the way we send data. The technology is ready but we still have to wait until manufacturers build it into devices. 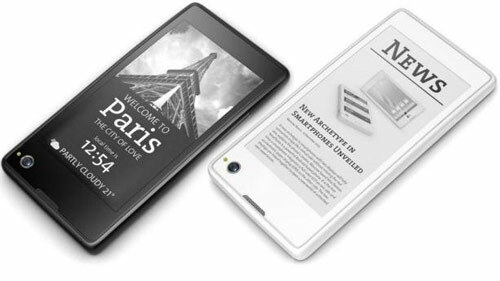 This is a very nice concept, YotaPhone is a high-end Android smartphone with a 4.3-inch 1,280x820p HD LCD display on the front and a 4.3-inch e-ink display (200dpi) on the back. The e-ink display is so helpful as it uses much lower power. So it can be helpful when we just use the smartphone to read Kindle books, check weather, see map or calendar. The e-ink display is not touch-sensitive, so we just can control through navigation gestures below the screen. We can directly mirror content from the main screen to e-ink display but that will be static image. They are developing more apps so that we can work easier on the e-ink display. The phone also sports some nice features such as Qualcomm’s 1.5GHz dual-core Snapdragon S4 Plus (MSM8960) chip, 4G LTE, NFC, 12MPcamera with 1080p HD video support, and the new Gorilla Glass 3 protecting the front display. Great list of 2013 gadgets. 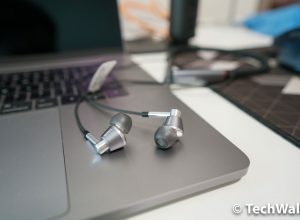 All the gadgets are looking cool and awesome…!!! Especially i would like to buy an Nvidia gaming tablet and a massive 85 inch TV. It seems Sony Xperia Z is an amazing water proof smart phone, and its already proved in above embed youtube video. Missing Ubuntu Phone in the list, I think that is the one of the main attraction over there, But from this list I love Xperia, nothing can beat sony! I love Ubuntu Smartphone OS as well but it is just not ready yet. Canoncial even doesn’t allow attendees to get hands-on the phone. There must be some issues with the OS. So we will have to wait until 2014 to see the first Ubuntu smartphone or at least later next month for the Galaxy Nexus build. Ubuntu Phone OS has a lot of promises but it is not a good product at CES 2013.